A classic casual spin on the sea-loving New England coastal style. Classic Romance is a theme without the camp or the kitsch. 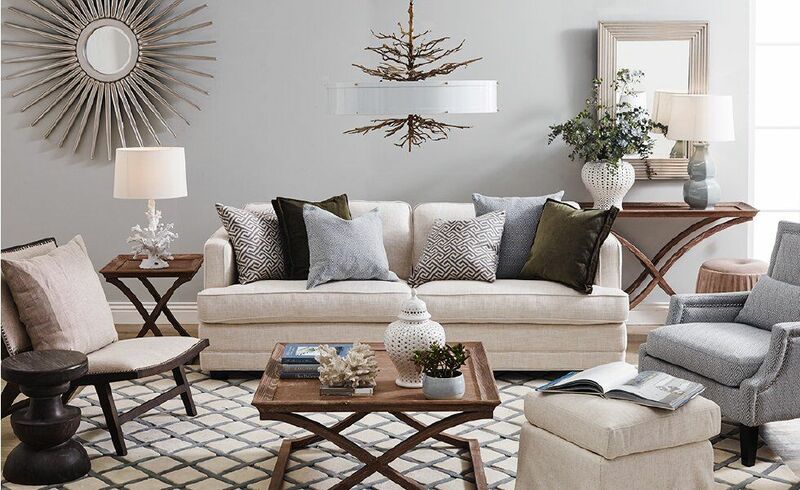 Inspired by soothing natural marine elements like the sand and surf, but elevated with relaxed, approachable textures, Classic Romance is a comfortable, sophisticated take on the classic Nautical style. It’s a perfect place to unwind when you can’t make it to the coast. These pieces are a great design starting point. But if you’d like us to help you achieve a Classic Romance look in your space, call us to learn more about our interior decorating services. We can put together a custom design that matches your taste, style, and budget.